Lowest Cost: ECO For that electricity use small unit. Parallel Instant water heater & supply for pleasure to your daily both. How it works : Setup the Shower heater with water heater electric line & hot water will come out instantly when the switch on. Electric Consumption: Voltage : 220v, 3Kwatt medium hot water supply, Ele. ◊ 1. The main advantage of the electric water heater is that you heat only as much water as you use,as opposed to a conventional water heater, where power is wasted heating more water than is required. This makes the electrical water heater very economical. ◊ 2. 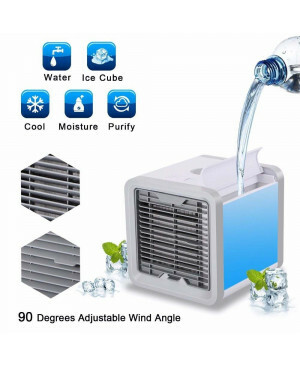 The main advantage of this product that it gives prompt warm or heat water suitable for direct uses, as soon as open the tap of the water and stops the heating process as soon as closing the tap . Without waiting, it can provide continuous hot water in only 5 seconds.